It’s always fun to get your little one involved on special days, and for Valentine’s Day I like to dress my boy in red. This year I have the cutest red sweatshirt in his wardrobe, bought when I discovered the River Island Mini range in December. Still can’t believe they do baby clothes now, sooooo cool. Cute, aren’t they? 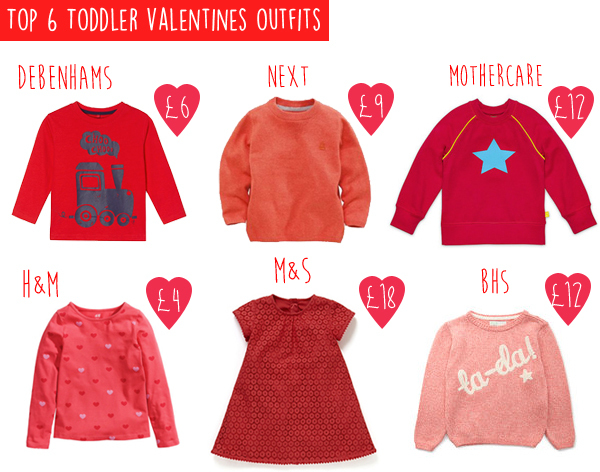 Are you going to dress your little one in red this Saturday?